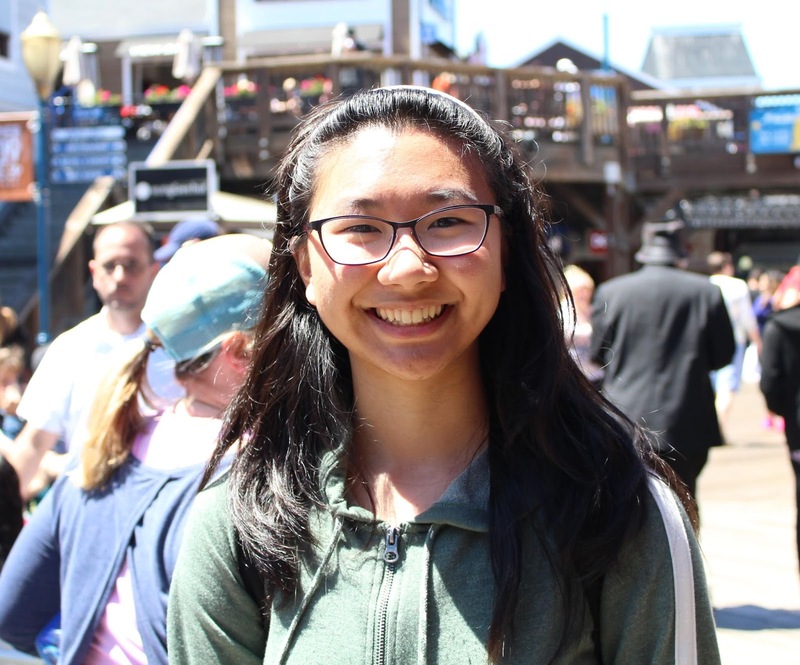 Jennifer Su is a junior at Rio Americano High School in Sacramento, California and plays in the school’s Honors Concert Band and PM Jazz Ensemble. Outside of that, she is part of the Davis Youth Senior Flute Choir and has been studying the flute under Maquette Kuper for the past 6 years. Jennifer has been selected to perform at the Capital Section Honor Band since the 7th grade, won 1st place in the 2018 Sacramento Flute Club High School Soloist Competition, was 2nd place winner in the 2018 Auburn Symphony Young Artist’s Competition, and won the 2018 National Flute Association High School Flute Choir Competition.